On line grocery shopping provides not only convenience but the opportunity to eat healthier. 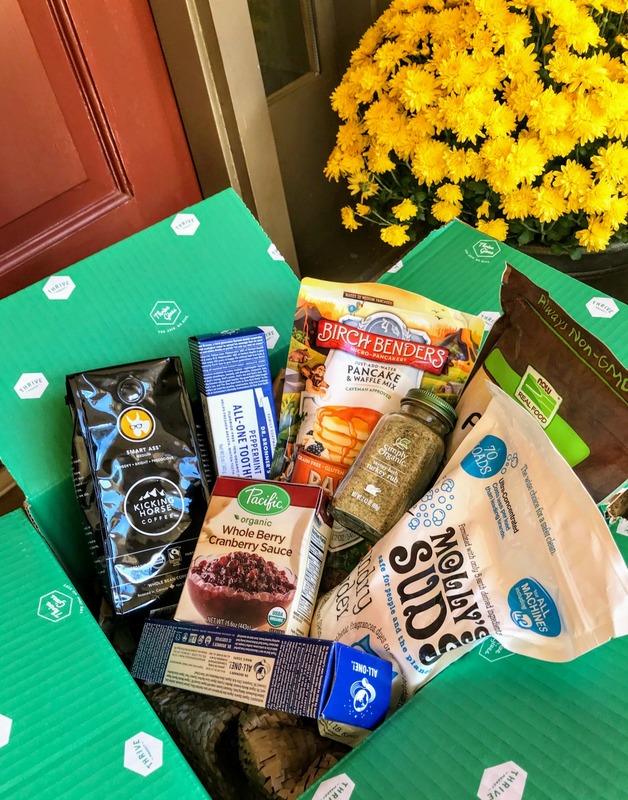 You can often find a better selection of organic and non-GMO foods and you get fresh produce, meat and dairy products delivered right to your door step with some services. How to decide which service(s) you want depends on what you are looking for. Some on line grocery shopping only offers non-perishable items while other services offer fresh produce, frozen food and cold dairy products. 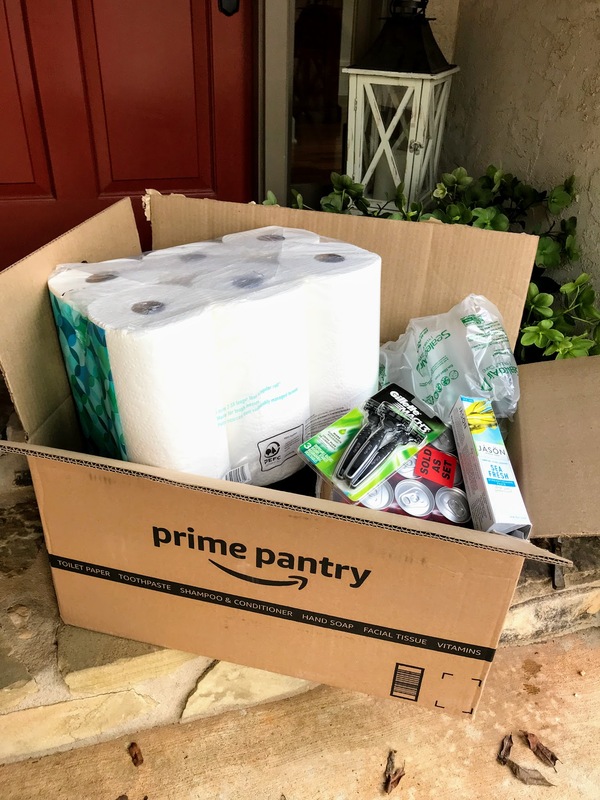 With Amazon Prime Pantry you can order your paper goods, personal care products, and non-refrigerated food items like rice, canned soup, oatmeal, etc. 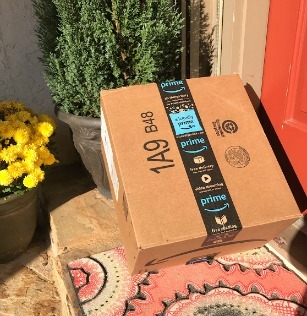 If you don't like shopping or transportation is a problem, order your paper goods, laundry soap, cleaning supplies and a whole lot more on line and enjoy the convenience of home delivery. Amazon Prime is a yearly membership of $99 that gives you free 2 day shipping on items that have the Prime Logo. I have this membership and I'll often check Today's Deals to order my organic goji berries, chia seeds, and raw organic cacao when there is a special. Of course you get free shipping on thousands of other non-food items as well. For those who are looking for organic and non-GMO food items at a big savings, Thrive Market is a great option. I often compare their prices on-line with Amazon and Vitacost before ordering, and consistently Thrive Market has the lowest prices. Shipping is fast - usually I get the order in about 3 days. 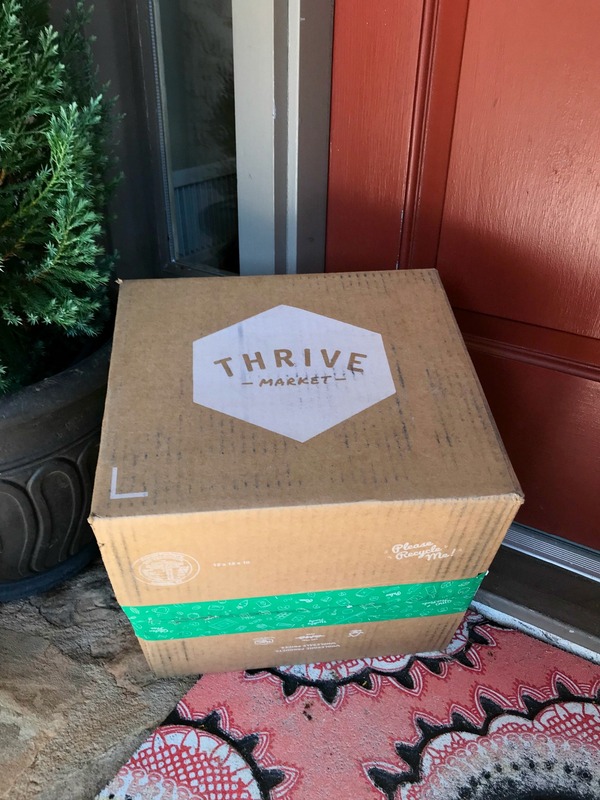 I can buy my supplements and safer personal care products from Thrive as well such as Molly's Suds laundry soap, Dr. Bronner's Toothpaste and Seventh Generation dish soap usually at better prices than the grocery store. You can try it for free for 30 days before deciding if you want to cancel and then if you think you'll use them pay the yearly membership fee of $59.95. You can also give the membership fee as a gift this holiday season to someone who struggles getting to the grocery store. This company has become my go to for non-perishables and I order from them at least twice a month. First time customers get 25% off their first order and free shipping with a $49 purchase for just trying before you commit. 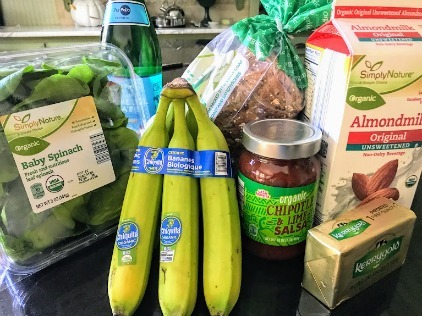 InstaCart gives you the option of on line grocery shopping with Aldi, Publix, CVS and Petco. Delivery is free on your first order. You will see a line for a 10% service charge that is optional. I tried the free delivery for my first time to see if I liked the freshness of the produce. 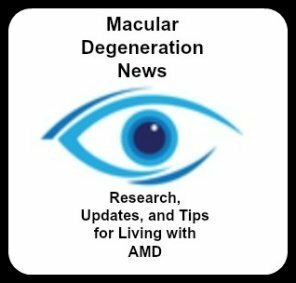 If you think you'll be using their services frequently you can purchase an annual membership that provides unlimited delivery on orders $35 or more. When you go to their website you enter your zipcode to see if the service is available in your area. Your products can be delivered in as little as an hour and free delivery may be limited to certain times of the day. The Aldi website offered fresh produce, frozen goods, dairy products, canned goods, meat, snacks, nuts, cereals, etc. Two of my orders - one for organic eggs and one for organic grapes - were out of stock. I received a text message asking me to approve other options or receive a refund. Since the options weren't organic I opted for a refund. A link is provided that gives a very easy to read screen showing I was getting a refund for the organic grapes and organic eggs and replacing the organic strawberries with organic pears. You can see what is in your cart and you have the option to "chat" with your shopper. Although I was disappointed that several of my organic produce orders were not available the shopper was very communicative via text and I was happy with the process. A text was sent when the shopper was on her way and provided me with an estimated time of delivery which was spot on. I've used it also to place an order with Publix and again got excellent service from my shopper with an on-time delivery. I scheduled the delivery at a time that I would be home so I could get the cold items in the refrigerator and freezer. There are other on line grocery shopping services like Shipt that deliver groceries and fresh produce as well. 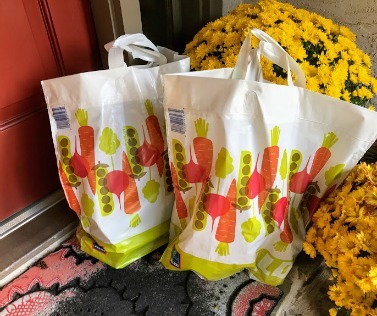 The convenience of ordering groceries on line has changed how I grocery shop and I find I'm not missing going to the grocery store.